QBTC's fees are extremely reasonable. The cost to adult members for tennis for the whole year is less than only 2 months membership at some other clubs. 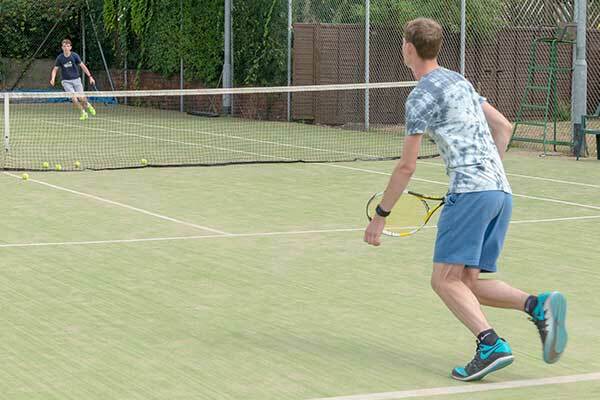 For less than £3 per week members have full access to the courts all year round, use of the clubhouse, balls provided and there are no joining or leaving fees. Family Playing Member – An Adult Membership which includes a First or Junior Membership, where no subscription is paid for the First or Junior Membership. New members joining later in the season are offered a reduced rate for the first year.